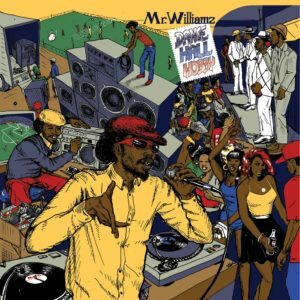 Micah Williams a.k.a Mr Williamz’ first ever live stage performance was at the tender age of 8 on the local sound system in his community, it was a clash of which he was crowned winner this inspired him to begin writing lyrics. At age 16 he and his younger brother began setting up a small sound system, recording specials onto tape/cassette and then getting them cut onto steelplates creating their own dubplates. 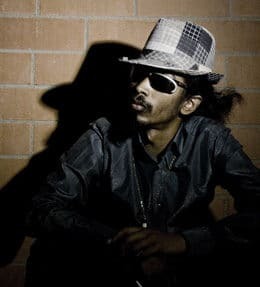 He emerged onto the UK reggae scene in 2008 with his debut single “Babylon in Helicopter” (produced by Necessary Mayhem) which became an instant hit. A lot more big tunes on Necessary Mayhem and Scotch Bonnet followed, along with touring around the globe. From Panama to Japan, from India to Europe – no place is safe from this lyrical machine gun!